Following the rumors indicating a forthcoming announcement, Xiaomi has officially announced the Mi Box 4 and budget-minded Mi Box 4c (pictured) for the Chinese market. 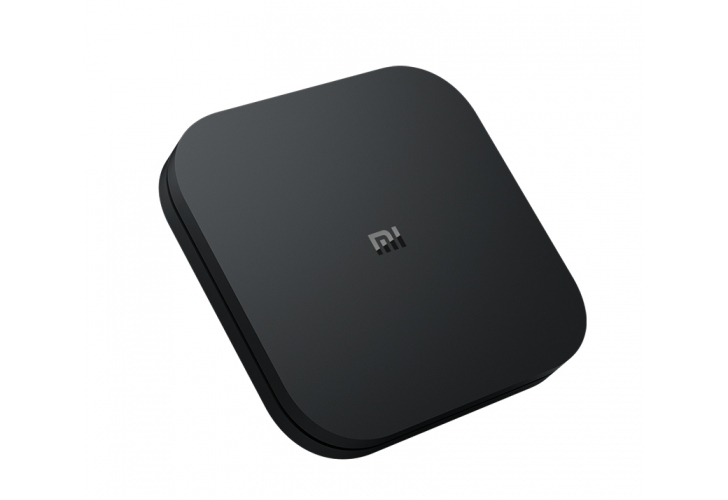 Xiaomi released only one Mi Box product internationally, though the company has released multiple versions of the Mi Box in China. The China-only devices run the custom MIUI TV interface instead of Android TV. That said, Xiaomi has not shared any plans for these devices to be the basis of a successor to the Mi Box. Xiaomi is pushing the Mi Box 4 as an ecosystem device, as it can relay messages on your TV about the status of other Mi devices and accept voice commands through the remote. Practically speaking, software is the only selling point Xiaomi has, as the hardware is a downgrade compared to the international Mi Box. While the Mi Box 4 is the more powerful of the two new devices, it uses an Amlogic S905L chipset, which lacks hardware decoding support for VP9. The international Mi Box uses the Amlogic S905X-H, which supports the royalty-free codec used primarily by YouTube. Short of that, the Mi Box 4 and international Mi Box are practically the same. Of note, the budget Mi Box 4c lacks Bluetooth support. Consequently, it includes an IR remote. The Mi Box 4 and 4c are priced at 349 Yuan and 249 Yuan ($55.19 and $39.38) respectively, and will begin shipping on February 1st.